A few layout changes to world famous Hangout Music Fest were approved at yesterday’s council meeting, but one request denied. 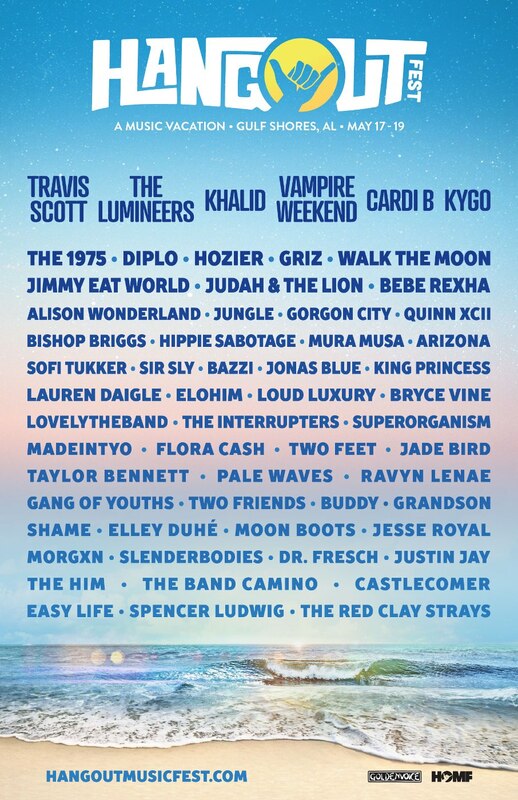 Alterations approved for Hangout Fest grounds include a Viacom Broadcast Center with two pools in the beach area (MTV Â and VH1); allowing simultaneous shows from 9 to 11 at night on the mainstage and the Boom Boom Room, with the Boom Boom staging turning to face Southwest instead of South for better sound quality. The BMI stage moves to the general admission area. Organizer, underwriter, Shaul Zislin also requested something attendees keep asking for, access to the beach. Three areas were requested and the council would approve only one, near the artist compound, limited to only 100 people with three lifeguards. Read the rest of the story on AL.com Here.